Oh well hello there lovers. It’s almost V-Day. No…not D-Day, V-Day as in Valentine’s Day! Although some of you may still refer to it as D-Day. So get ready for heart shaped pink and red everything. If you’re single and hate everything, I apologize in advance. Just tuck this recipe away for a later date. Or better yet just make them for you because you love yourself or make them for your single best friend forever as a gesture to show how much you appreciate them in your time of need…I mean day of mourning, I mean the day that shall not be named…either way it’s chocolate paired with chocolate mousse so you really can’t go wrong. 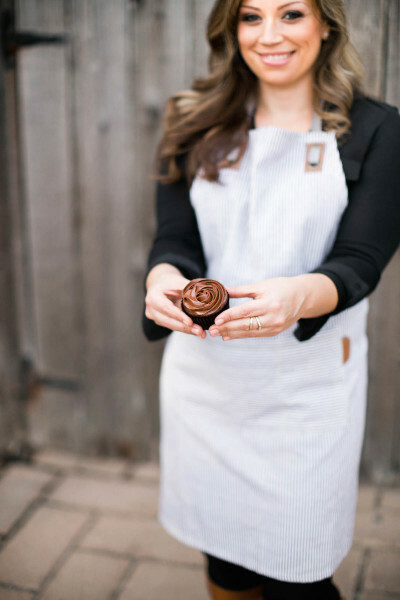 Unless you don’t like chocolate, but if that’s the case you probably aren’t reading this blog post anyway. So did you guys watch the Super Bowl? I’m not a huge football fan but I watched it at my neighbors house anyway. From what I saw it wasn’t pretty. If you were a Broncos fan that is. The commercials weren’t that great either. Except the GoPro one, but I’m biased. I also really liked the Radio Shack 80’s one because I love 80’s everything, especially DeLoreans and I liked the Seinfeld one too, but only because Jerry looks really old and George Costanza looks exactly the same. I’m kind of just talking about football because there are 4 men who read my blog regularly. One of them is my boyfriend so he’s kind of obligated, but the other three I know personally (Craig, Eduard, and Peter) so I’m not sure if that even counts but…I feel they should be adequately and fairly represented with topics they might enjoy. Like…football. So yeah football…and we’re done with that, moving on. Stacy LaLa aka “The Legend” came over yesterday and we made my Paleo C4 Cookies from last week. I can’t tell you whether or not she ate any because along with being “The Legend” comes an air of mystery. I can tell you that the cookies were just as good as last time. Even Brad liked them and we all know how he feels about anything sweet and chocolate. I brought them over to my neighbors house for the Super Bowl and everyone said they, “Didn’t taste Paleo at all.” If you know anything about Paleo baking, and I’m sure you do since you’re reading this blog, you’ll know that’s a huge compliment! Sometimes I make things and I’m like, “This tastes too Paleo.” and then it’s back to the drawing board…baking board…baking tray…? You’re smart, you get me. You know what else you should get? Chocolate, so you can make these Dark Chocolate Mousse Hearts for Two…or one…or whatever, we’re accepting of all life situations here at CEWADM. 1. Place a can of coconut cream or milk in the refrigerator overnight or up to a few days. 2. Line a baking sheet with parchment paper and set aside. Place a medium sized metal bowl in the freezer to use when you make your mousse. 3. Melt the bag of chocolate chips using the double boiler method by placing a large metal bowl over a simmering pot of water and stirring intermittently until melted. Once melted, place a silicone heart shaped egg ring, pancake ring, or heart shaped cookie cutter on top of the parchment paper. Pour in the chocolate a little less than halfway up. Place in the refrigerator or freezer for at least 10 minutes to completely harden. Then carefully pop the chocolate out of the mold and repeat the process as needed until you have 4 chocolate hearts. You may need to keep the finished hearts in the refrigerator of freezer, while working, to keep them from melting if you are in a warm or humid environment. 4. Next, turn the can of coconut cream upside down and open the can. Drain the remaining coconut water liquid out. Use a spoon to transfer the cream into a chilled metal bowl. Add the remaining ingredients, cocoa powder, maple syrup, vanilla, and salt. 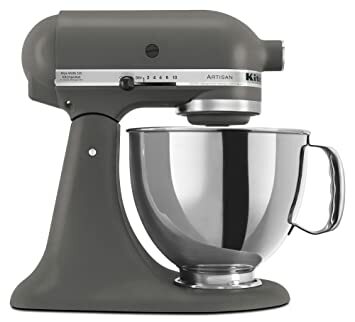 Use a hand mixer or immersion blender to mix the ingredients together until combined. 5. Then take one of the chocolate hearts and use a spoon to spread the chocolate mouse across according to desired amount. Use another chocolate heart to sandwich everything together. Use remaining chocolate to drizzle for decoration on top. Garnish with white chocolate/raw cacao butter shavings if desired. Serve immediately. 1. Melt cacao butter using the double boiler method or microwave. Once melted add the rest of the ingredients and stir together until completely mixed. Transfer into silicon cupcake liners or candy trays and refrigerate or freeze until hardened. Remove and use a zester to create shavings for the garnish. Whenever making a mousse out of canned coconut milk, I always put at least 4 cans in the fridge. Coconut milk tends to be pretty finicky and sometimes won’t harden at all. Having more cans gives you better odds. I also find that keeping them in the fridge for a few days at a time works even better than just overnight. To make white chocolate creamy you really need the addition of some sort of powdered milk. Liquid milk will not work. Whole Foods carries both the powdered goat milk and organic powdered milk. I haven’t seen powdered coconut milk in any stores so that you may have to buy online. You could also try mixing in a little macadamia nut butter or cashew butter for creaminess instead of a milk powder if you’d like. If you don’t want to make your own white chocolate, the best store bought brands that I have found are Green & Black’s White Chocolate, which you can find at Whole Foods and Ghiradelli, which is available in any grocery store. Both contain soy lecithin, which is why I’ve included a recipe to make your own. The rest of the ingredients aren’t too awful so if you can tolerate soy and you prefer convenience, I say go for it. It’s completely up to you! 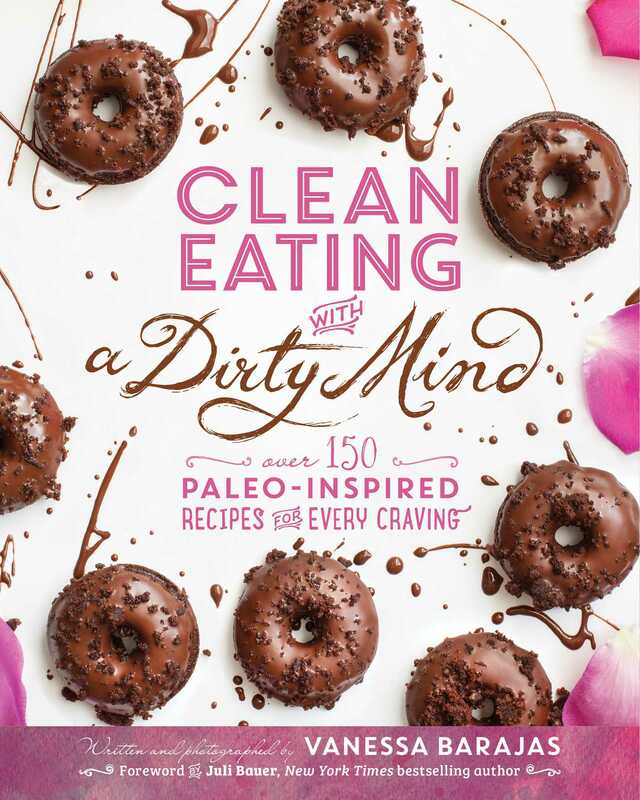 Clean Eating with a Dirty Mind is turning 1 year old on February 14th! Can you believe it?! I know! My labor of love is growing up so fast! So in honor of the birthday festivities I will have an amazing blog post for you next week, along with a present maybe? Hold on, wait a second, technically I think you should be getting me a present here since it’s my birthday, well kinda, you know what I mean. Oh your readership is gift enough? Well you got me there, well played friend, well played. WOW this looks decadent..yum yum yum I want this now 😀 I need to try this recipe. I can’t believe you’re a year old!!! Go you! I know, I’m so old! Good luck on AIP, you’re gonna do great and that’s really nice of LM to join you for extra support! Balls to the walls I might be a straight broad but I’ve fallen for you. I know if we were to meet we’d be friends, This is the one and only blog where I skip the pretty pictures to actually read the content. That my friend is a huge compliment because my eyes are lazy and sparkly things easily deter them. I’m not sure how we could collaborate but if we could I would in a heart beat. Thanks for buttering my paleo muffin! Oh my gosh love your face, I don’t think people ever read the blog, I’m under the assumption they just skip to the yumminess right away. I’ll butter your Paleo muffin anytime! 🙂 Thanks so much for the rad compliment! I’ve never heard of coconut cream in the box?! What am I missing?! Is it awesome?! I’m positive that you could use it, but is it like a powder that you mix with water to make a liquid? Just make sure it’s thick enough, and I would also refrigerate it just because who likes room temperature mousse? I would just use the same amount the recipe calls for. I used canned coconut cream. 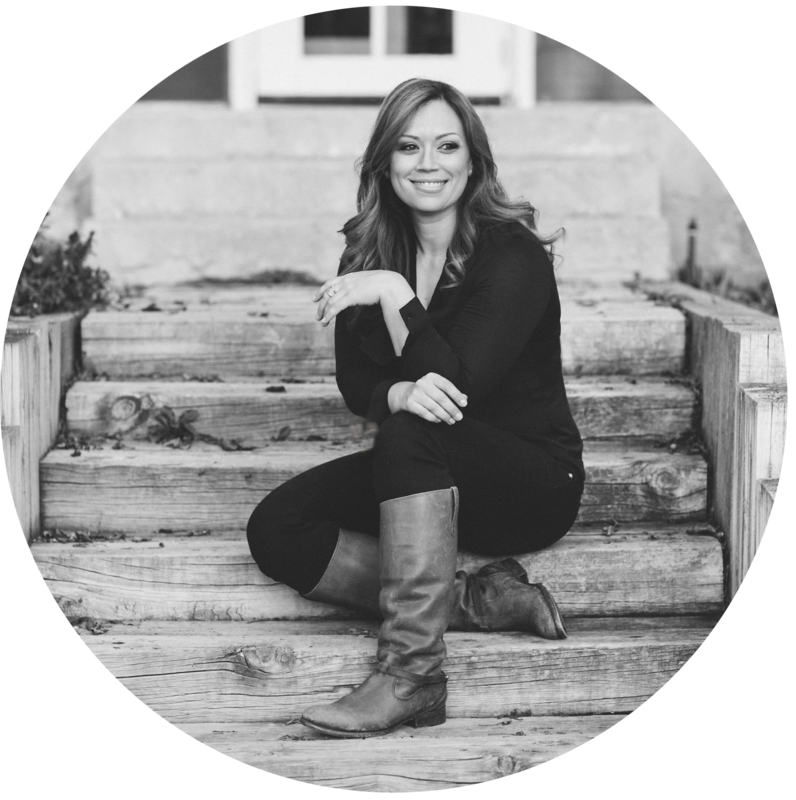 Hey Vanessa, congrats on the anniversary of the blog! It has become hands down, my absolute favorite paleo website to come to for recipes and have made lots of them, and loved them very much!! Thank you; I greatly appreciate CleanEatingwithaDirtyMind and look forward to reading it and making making lots more of your recipes in the future–like this one tonight (and I’ll be making the key-lime cupcakes tomorrow 😉 since I have some limes I need to use)! Thanks Jill! I love all your feedback, thanks so much for being a CEWADM devotee! 😉 The coconut cream will harden in the fridge overnight just like coconut milk does. I normally just throw 4 cans in at a time in case some don’t harden. The coconut cream just tends to yield better results due to the concentration I’m assuming. The amount of hardened cream that I usually get from one can is anywhere from 1/2 cup to 1 cup, depending. If I do get a full cup then I just make a bigger batch of mousse, use what I prefer for the hearts, and then refrigerate the remaining for snack later in the week. For this recipe I think you’d be fine with 1/2 cup yield of cream to make the mousse. Hope that helps! Awesome! Great idea about free-forming your own chocolate hearts on the Silpat! Genius! I love Trader Joe’s chocolate, have you tried the Chocolate Lovers 85% Dark Chocolate Bar. It’s AMAZING and it’s like $2. Trader Joe’s is the BEST!